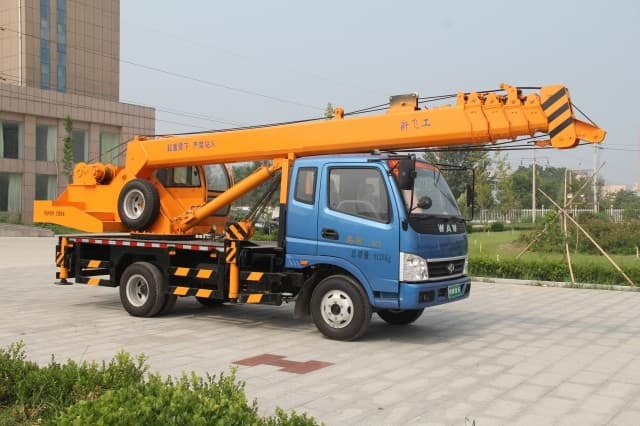 A crane hoist is a piece of equipment commonly found within a manufacturing plant. 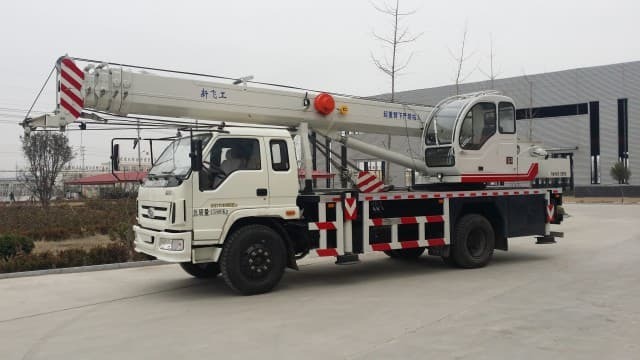 The cranehoist is used to load and unload heavy material from trucks as well as to move heavy material from one location inside the building to another. 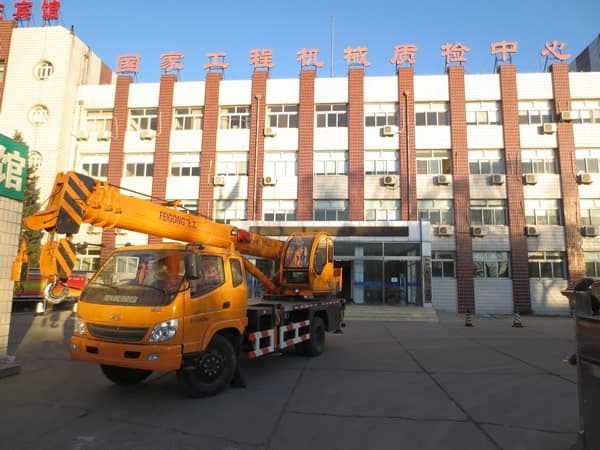 Operating on rails, the crane hoist is commonly constructed of heavy iron girders or beams spanning across the ceiling of the manufacturing plant. A large winch located on the iron beams is able to move to any location on the girders; it is equipped with a cable and hooked to lift the materials. 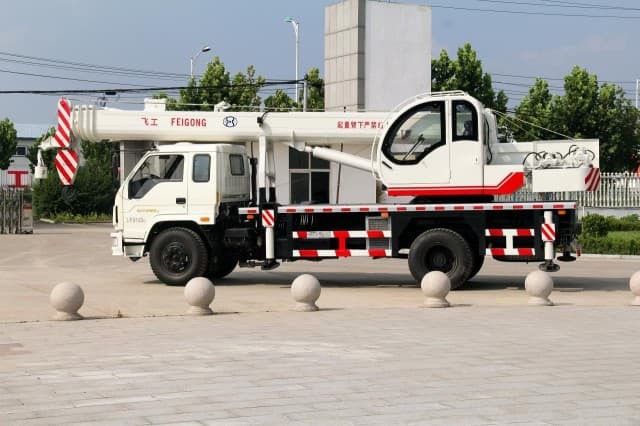 Some of the largest crane hoist units are complete with an operator’s cab located high in the air on the crane. 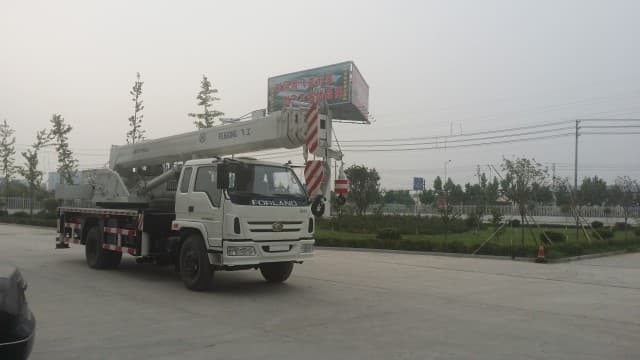 From this elevated position, the operator is offered a good view of the surroundings and can make lifts and movement of materials without causing problems or injuries. Smaller crane hoist units utilize a drop down control switch that an operator controls from the ground. This ground-controlled model is the most popular in smaller manufacturing settings. 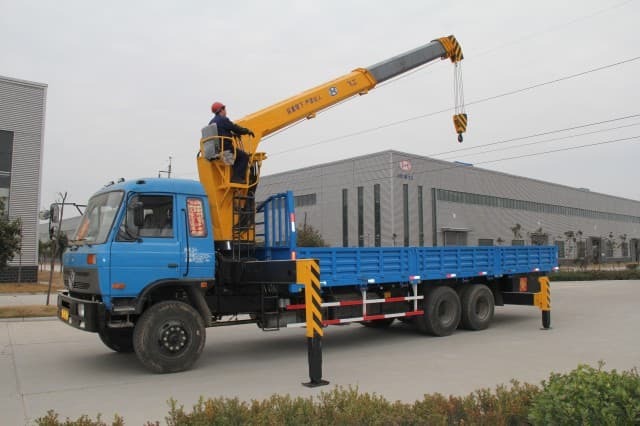 While most crane hoist units are located inside of a structure, there are some types of cranehoist units that are mounted on wheels and used primarily out of doors. This type of unit often is used to load shipping containers, which are used on ships. Once a large crane takes the containers off of a ship, another large mobile crane hoist moves into position and lifts the container high into the air. 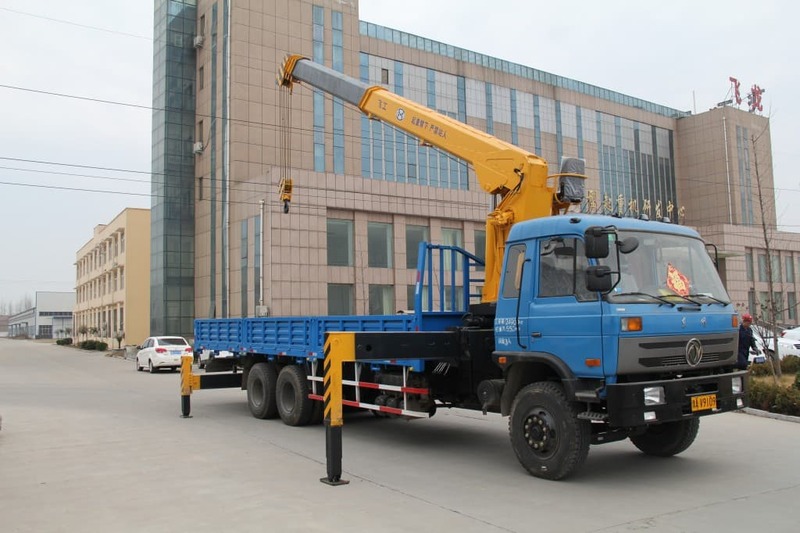 The mobile crane then moves to the specified truck trailer positioned on the dock and sets the container onto the truck’s trailer. This same type of crane is used to move shipping containers onto and off of railroad cars as well. 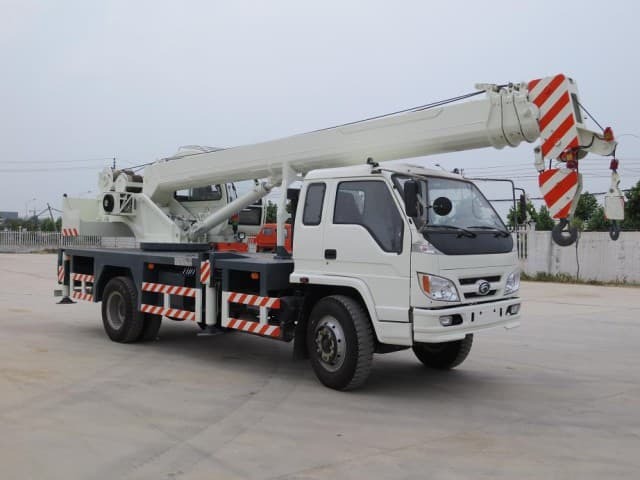 While called a crane, the typical crane hoist is more of a winch mounted on a movable girder. 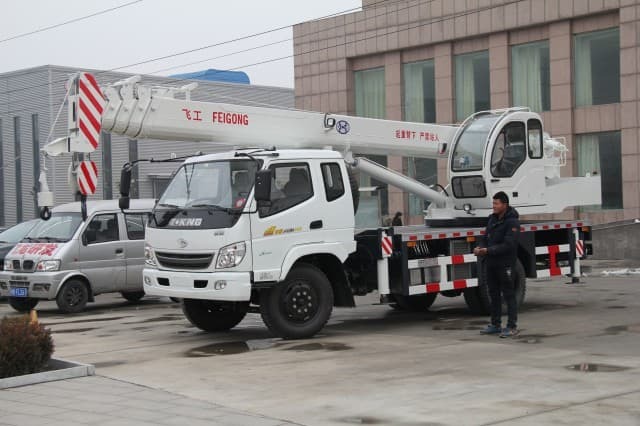 Looking like a traditional crane, the type of hoist used in tall building construction fills the bill well. Standing many stories above the city, this type of crane pivots its long boom arm around the top of a tall and straight tower of latticed iron. The operator rides an elevator to the cab of the crane, which is located high above the ground on the boom arm. The operator looks down and lines up the lifting hook. Once hooked, the operator lifts material up many floors and sets it down where it will be distributed to the construction crew. This type of crane work is so stressful that many cities have limits on how long a single operator may work before being relieved.